The Walking Dead Season 1 is coming to the Nintendo Switch on August 28 via the eShop for $24.99. That’s just one week from today! Now you’ll be able to outsmart zombies on the go. This version will include the 400 Days DLC and will feature improved graphics over the original. But that’s not all! 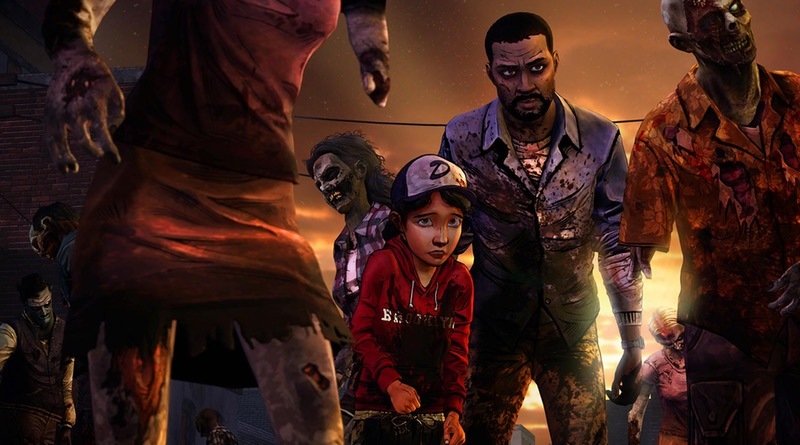 The Walking Dead Season 2 and A New Frontier are scheduled to arrive later this year as well. You can never have too many zombie games.